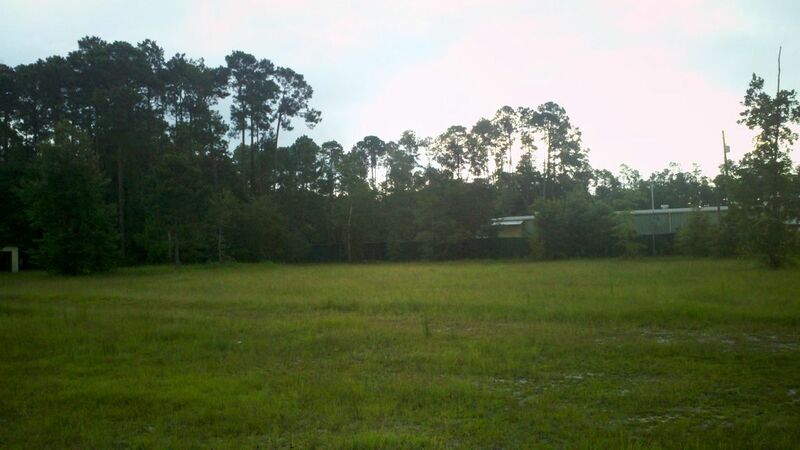 NEW PRICE on CORNER ACREAGE * COMMERCIAL OPPORTUNITY! 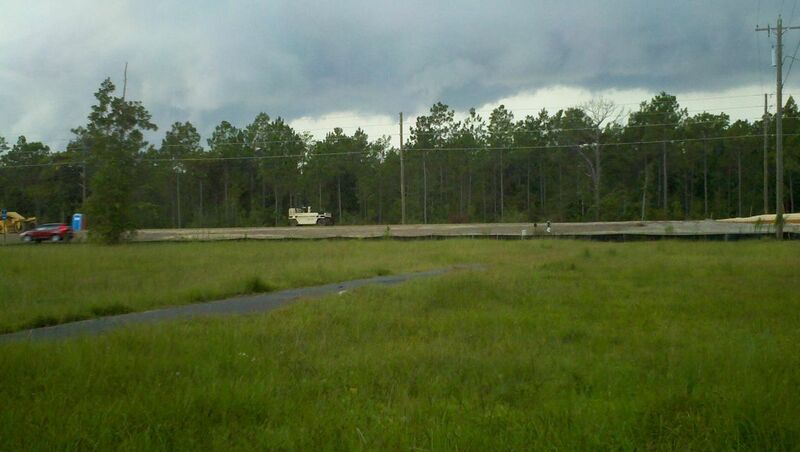 Highway Median Cut and Corner location with Two Acres on East side of Highway 331 South! 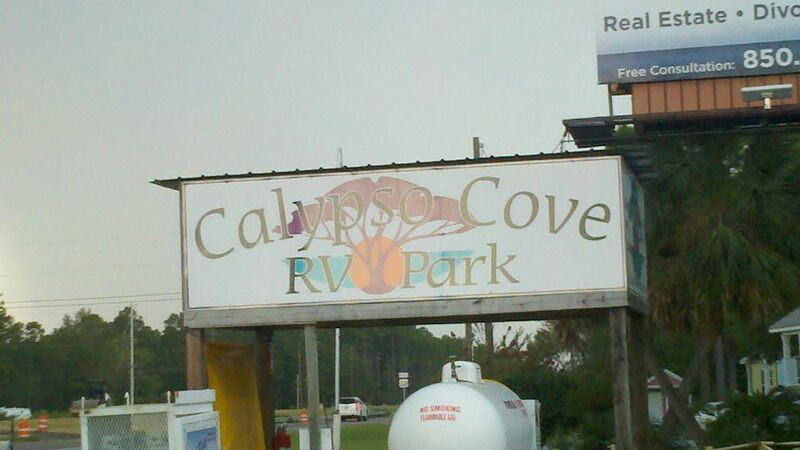 Located on the south side of Calypso Cove RV Park and on the north side of TLC Daycare Center. City Water & Sewer are available. Old building on-site is of no value and being conveyed ''As-Is''. 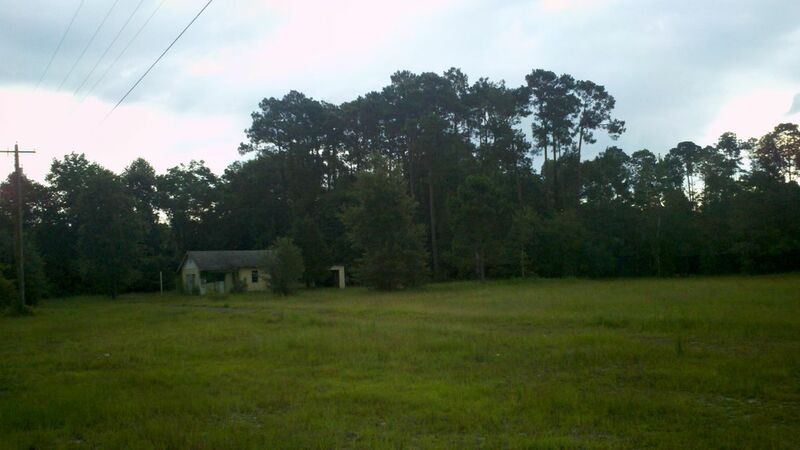 Property is cleared and ready for new owner. Bring your business - Freeport is Growing! 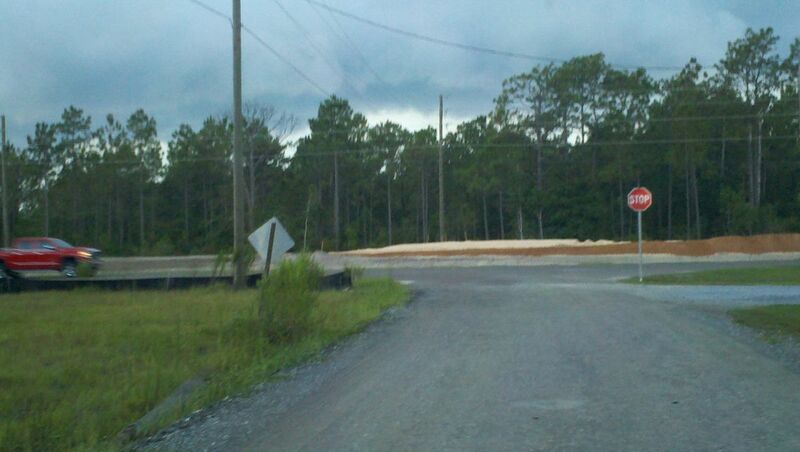 New Publix, New Bank, and several New Retail Businesses all scheduled to open on Highway 331 South in 2016!